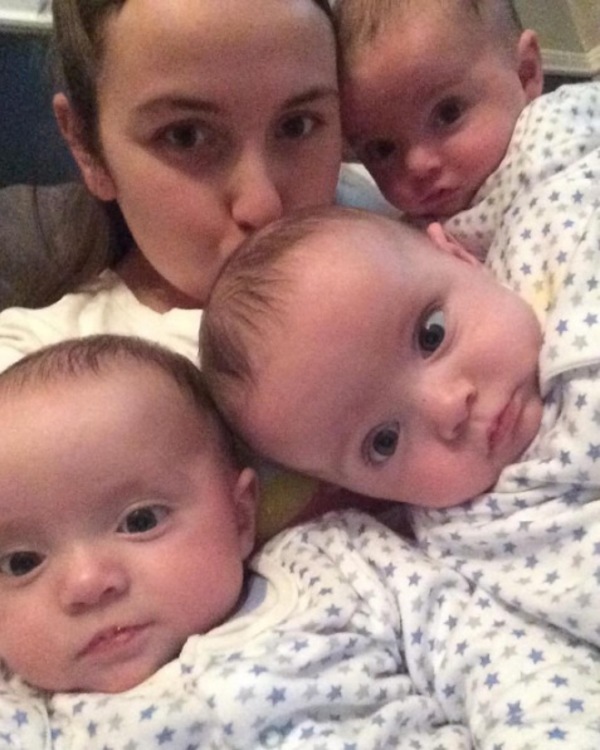 Home › pictures › Stories › Mom Rushes To The Hospital To Give Birth To Triplets. 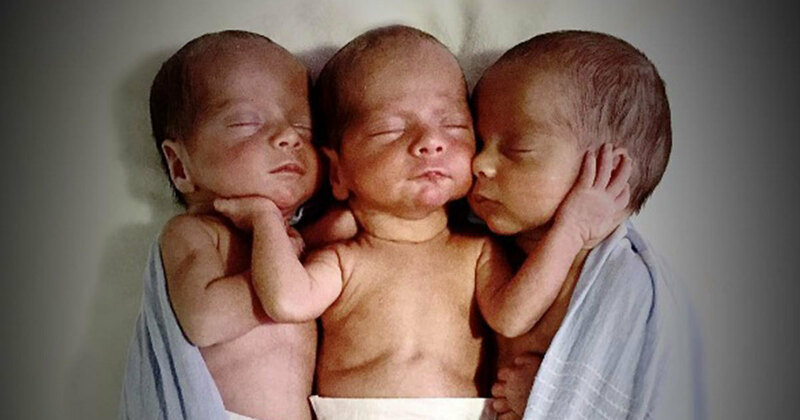 6 Weeks Later, Doctors Discover That They Are Extremely Rare Identical Triplets! Mom Rushes To The Hospital To Give Birth To Triplets. 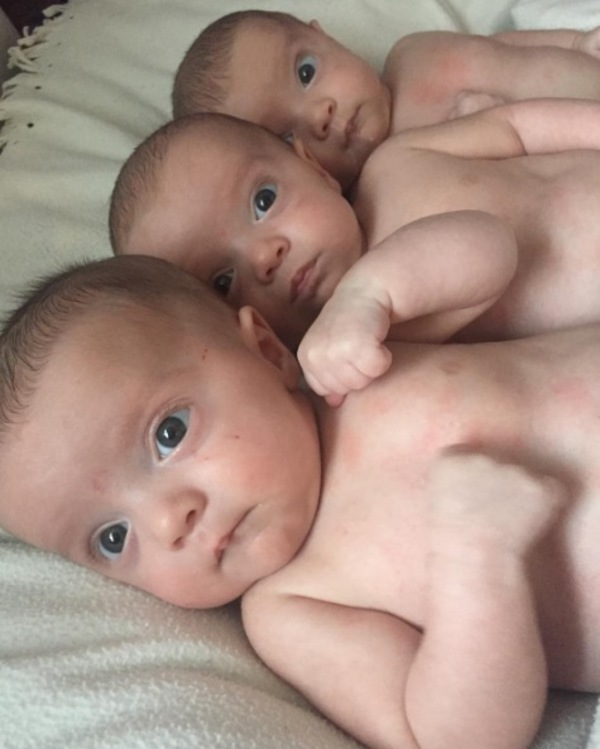 6 Weeks Later, Doctors Discover That They Are Extremely Rare Identical Triplets! Finding out that you're expecting triplets would come as a shock to most mothers. So when doctors told 23-year-old Becki-Jo Allen that she had three children in her tummy, she was stunned. But once Beck-Jo had given birth, she received another surprise—one that no one had prepared for. 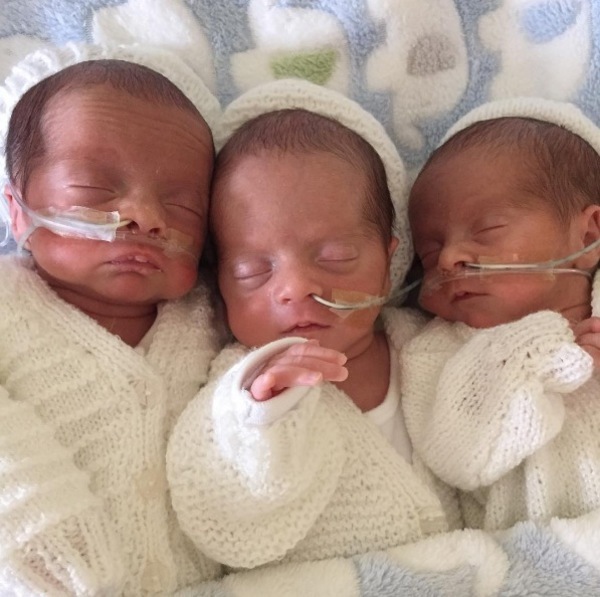 It turns out that her three baby boys were something incredibly rare: identical triplets. So what are the chances? One in 200 million. 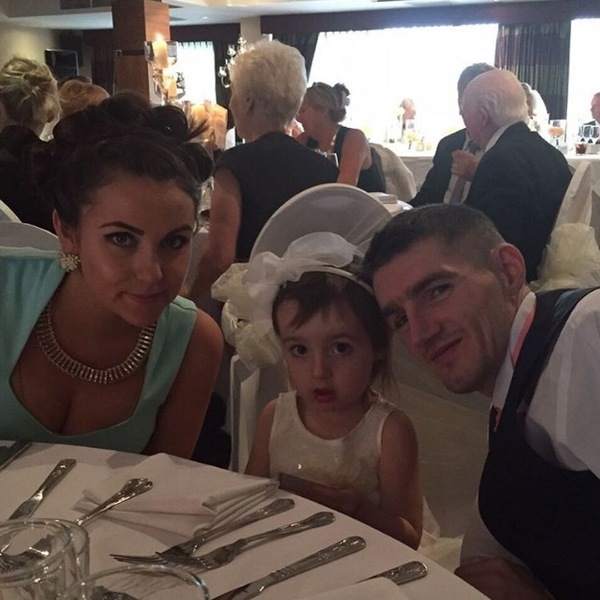 Just over a year ago, Becki-Jo Allen and Liam Tierney had some good news to share with their daughter, Indiana. She was going to be a big sister. 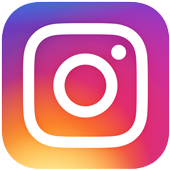 The couple, who live just outside of Liverpool, England, had been thinking about having more children, but they didn’t know how many more they’d have until they saw Becki-Jo’s ultrasound. Early in her pregnancy, Becki-Jo got quite sick and had severe headaches. 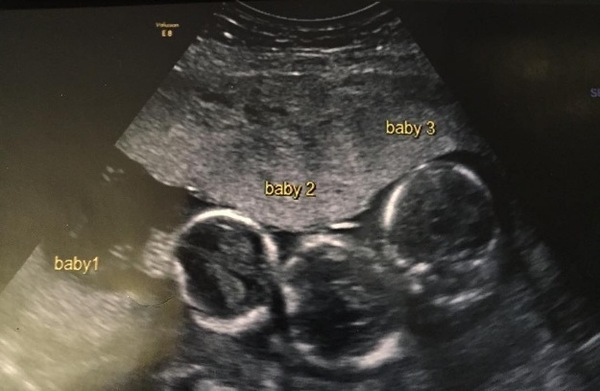 Thus, doctors scheduled her ultrasound earlier than usual, which is when the couple learned the shocking news: she was expecting triplets. “It was the biggest shock of my life! 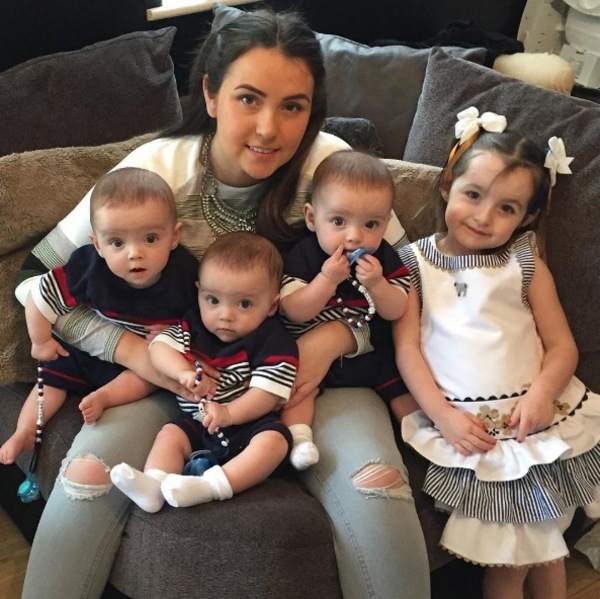 We haven’t got any triplets in the family so it came completely out of the blue,” Becki-Jo told the Liverpool Echo. 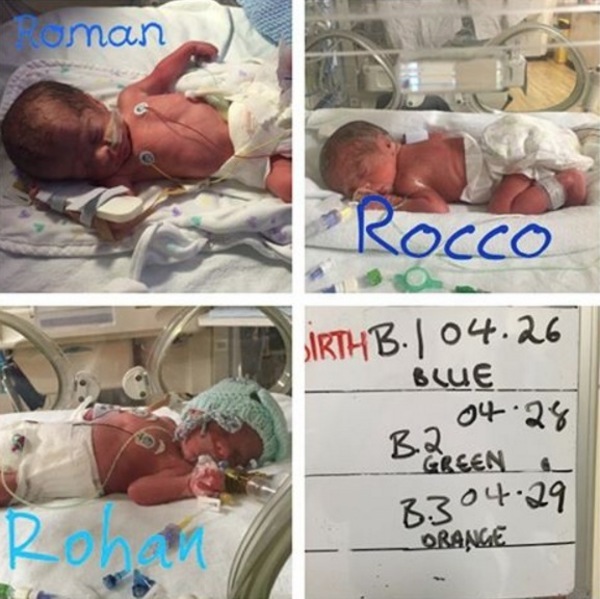 The three boys, Roman, Rocco and Rohan, were delivered via Caesarean section when Becki-Jo was in her 31st week of pregnancy. 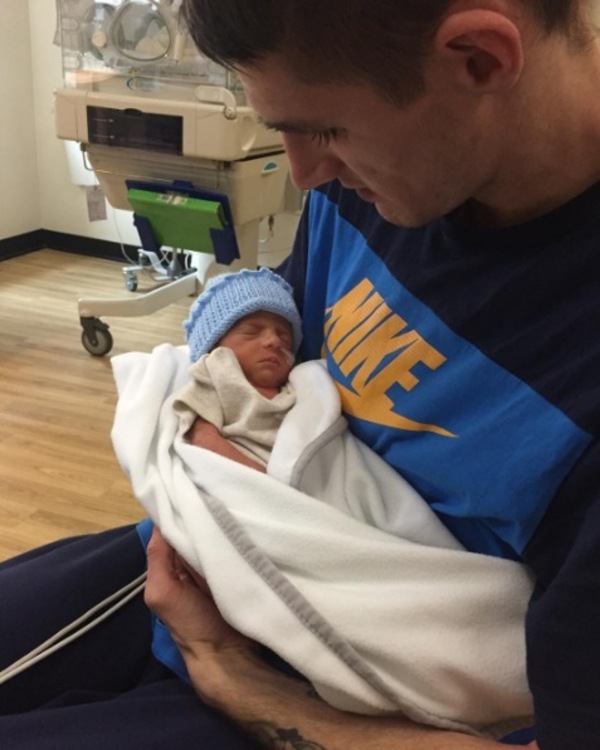 The boys each weighed everybody around 3 pounds 5 ounces (1.5 kg) and had to spend their first six weeks in intensive care. Triplets are associated with major complications, and it is rare for all three babies to survive. But thankfully, all three boys recovered and steadily gained weight. 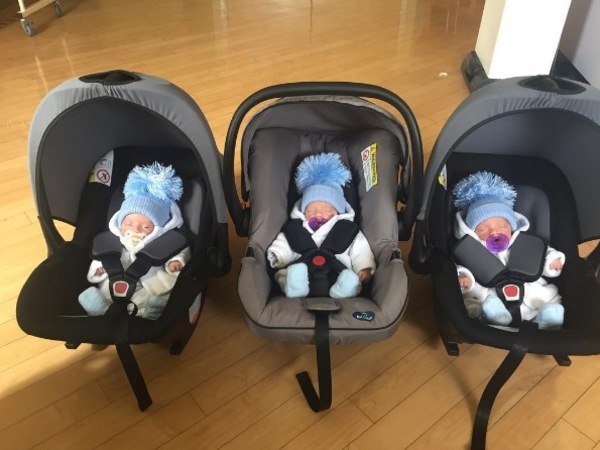 And after a month and a half at the hospital, the little guys were ready to go home. 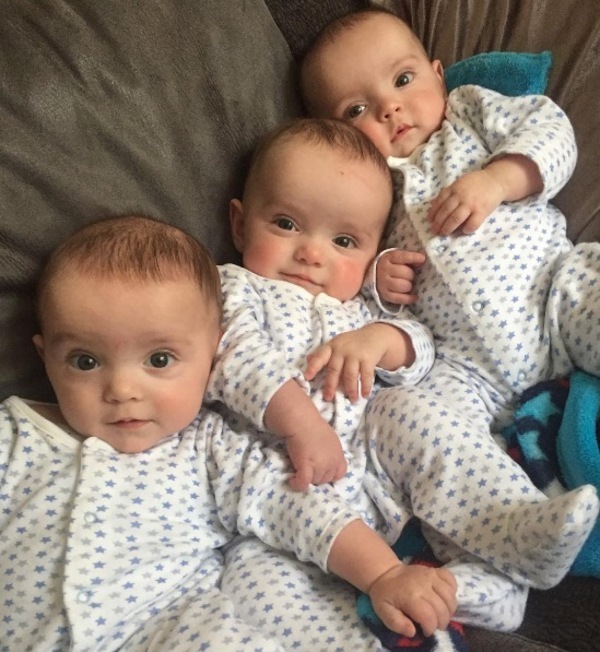 Doctors said that the boys weren’t identical triplets. But everyone who visited the family noticed how incredibly similar the boys were. And so, Becki-Jo explored the matter further. She contacted a company to conduct a DNA test. After samples were collected and sent to a laboratory, she got her answer. Roman, Rocco, and Rohan were genetically identical. Triplet deliveries have become more common with in vitro fertilization and other infertility treatments. But identical triplets are extremely rare. It’s incredible rare for an egg to split in two and then for one of those two cells to split again during the first days of pregnancy. Which is why in America in 2015, for example, only four sets of identical triplets were born. Roman, Rocco and Rohan obviously look incredibly similar. But Becki-Jo has no trouble distinguishing her sons. “It’s only when they’re asleep that they look the same to me. But they all have completely different personalities. And they’ve all got dark birthmarks between their eyebrows, but Roman’s is slightly darker than the others, and Rohan has got a birthmark on his leg as well,” Becki-Jo said. 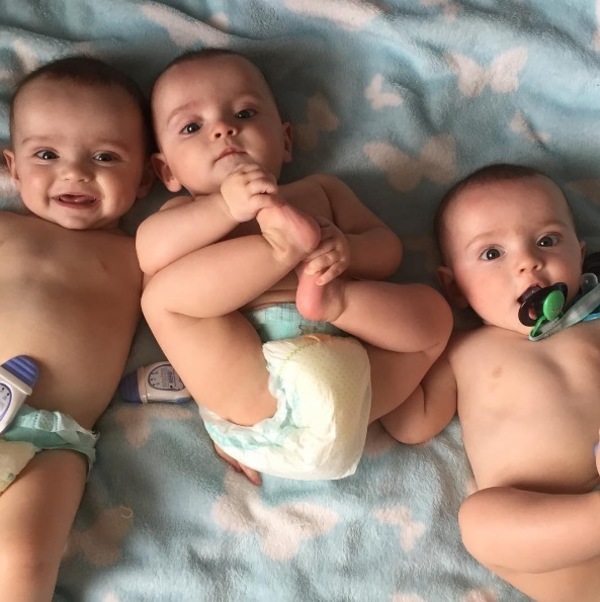 The triplets go through about 130 diapers per week. Add to that five packages of wipes per week and you can see that these little guys keep their parents busy. 6-year-old Indiana seems quite happy with her unique brothers. What a proud big sister! “Indiana loves them. She’s not one bit jealous. 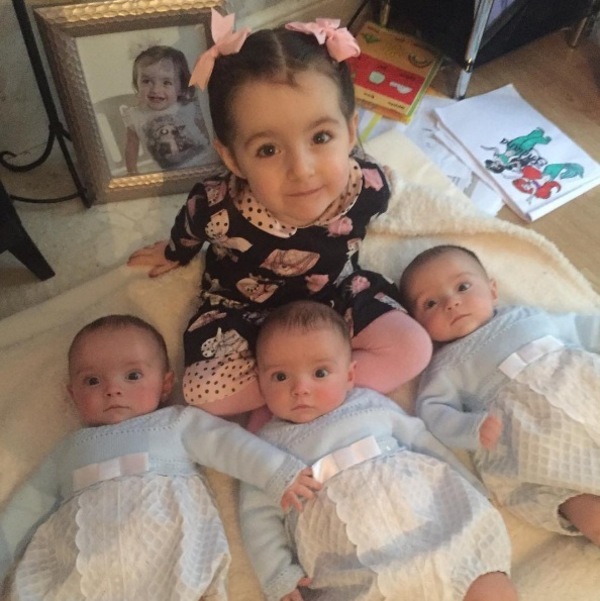 I do feel a bit sorry for her when I think what it’s going to be like growing up with three little brothers though!” said Becki-Jo. These guys will probably get a lot of attention for a while. And I think they deserve it, because they’re a really adorable bunch!